Looking for a quick, easy and nutritious lunch or dinner recipe? 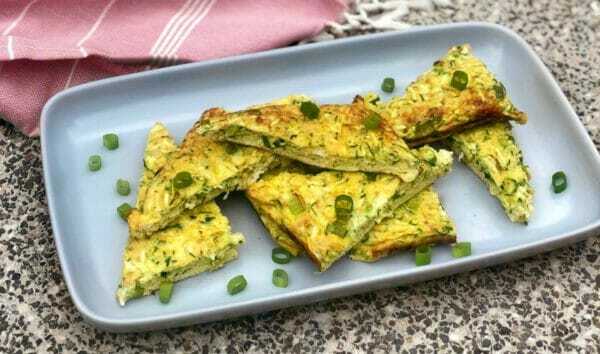 Check out this Zucchini & Haloumi Frittata. High in protein thanks to the eggs, milk and cheese with the added goodness of greens. You could even add some extra veggies from your crisper (think mushrooms, capsicum or spinach) for an even more veggie-packed dish. Love quick and easy lunch recipes? 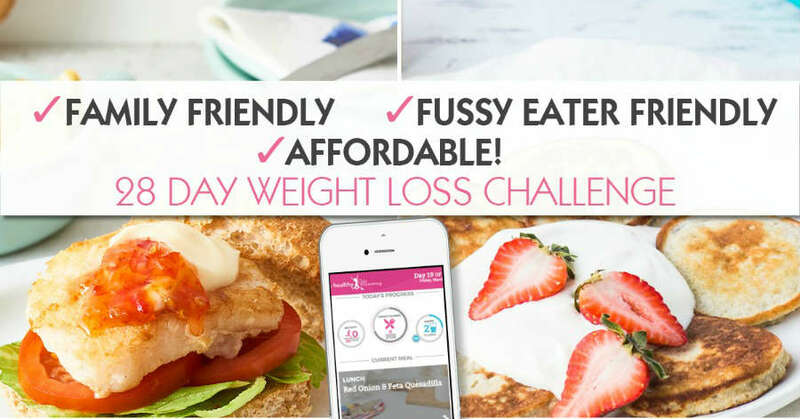 Check out the 28 Day Weight Loss Challenge! Members of the 28 Day Weight Loss Challenge have access to loads of super speedy recipes like 5-minute quiche and speedy beef stir fry. YUM! Place eggs, milk and flour into large mixing bowl and whisk until combined. Add remaining ingredients, stirring until combined. Pour mixture into a lined 20x30cm slice tray and bake for 20 minutes. Remove from tray and allow to cool slightly before slicing. Slice and serve with a fresh salad of choice. Makes 3 serves at 280 calories per serve.